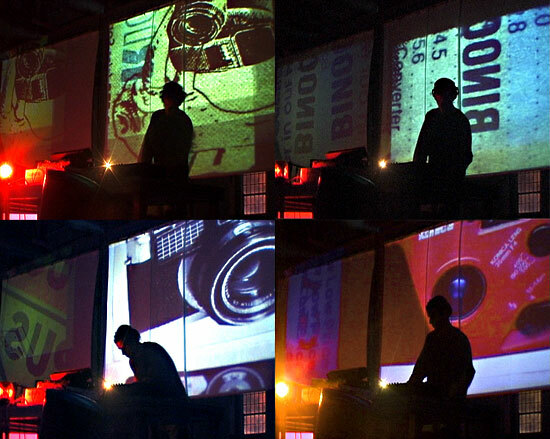 Mixmedia party at Hannover’s Expo 2000. Following the invitation by the portuguese comity the HWE collective produced a mixmedia party to close Portugal’s national day at the Expo 2000, 5 October, Fun Club, Hannover. Participants included João Paulo Feliciano, Dub Video Connection, Helder Luis, Rui Toscano, Rui Gato, Rafael Toral, Luis Cruz and Pedro Fradique. 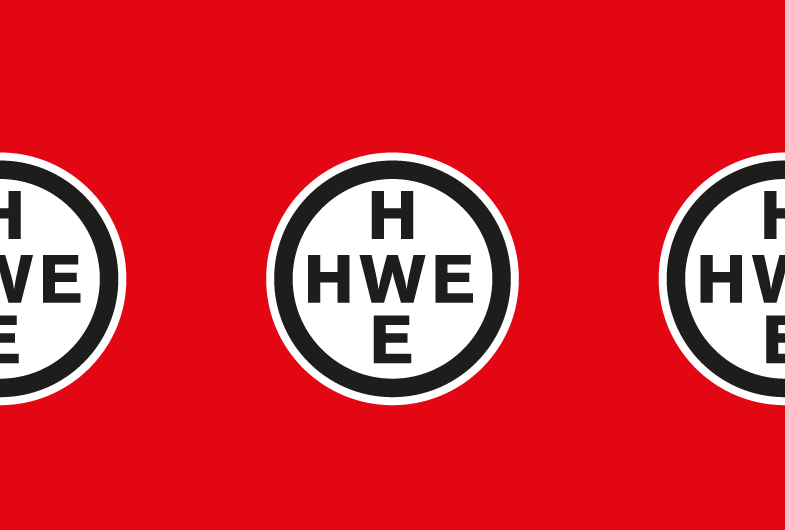 I developed a series of motion graphics elements with the HWE brand theme (an update designed by me, inspired in the Bayer logo and an evolution from previous year’s logo by João Paulo Feliciano) to complement the video from Dub Video Connection and also managed the general digital multimedia set up.